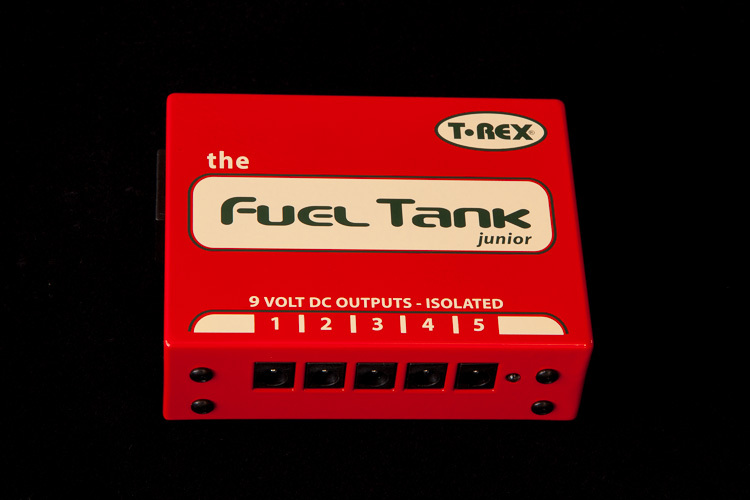 Fuel Tank is a line of power supply units that power multiple effects pedals from a single source. This keeps your board free of messy power cables and complicated extension cords, and reduces setup and tear-down times – so you can concentrate on your music instead of your gear. If your pedal get’s less than the voltage it needs, there is no danger. It will not break or burn. It just sounds different or says nothing at all. Some musicians even use old batteries, that gives less power and therefore the pedal gives another sound – which they like. 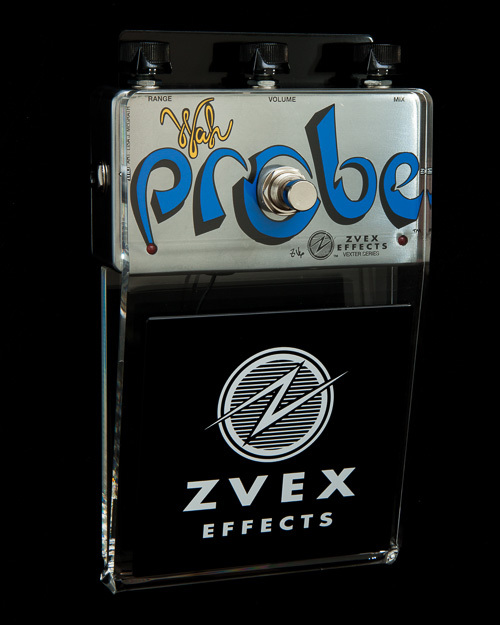 If your pedal get’s more voltage than it needs, there is danger that the pedal will break or even burn. If you are lucky, it will have a fuse inside (to be replaced), but most pedals don’t. You need to find this information in the pedal users manual or on the pedal in terms of a sticker, if you are lucky. 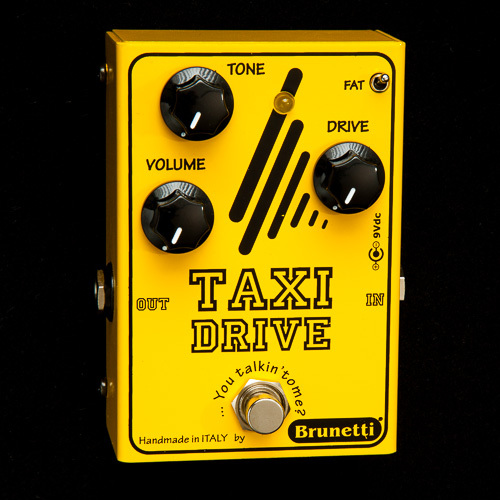 If your pedal has a battery container, it usually consumes very little power, like 20 – 40 mA. If your pedal comes with an adapter, it consumes a lot more power. That can vary from 100 mA to 1.200 mA, or even more. If you have more pedals that accept 9 volt and together use less than 120 mA, you can run them all from one output on the Fueltank Junior – by using the link cable (sold separately). One end of the link cable goes in one of the outputs on the FuelTank Junior. The other plugs on the link cable goes into the pedals one by one. The order is irrelevant. If you’ve got a pedal which accepts 12 volts only you cannot use FuelTank Junior. You either need FuelTank Classic or FuelTank Chameleon, both deliver 12 volts (amongst other things). 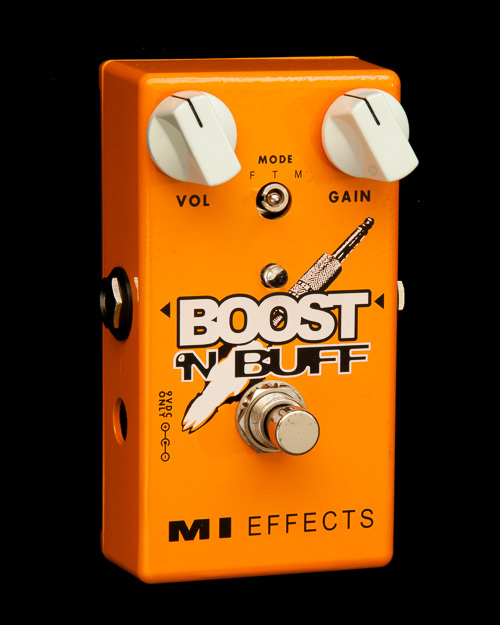 If you have a pedal that needs 12 AC voltage and consumes less than 500 mA (like the T-Rex Replica), you cannot use the Junior. You need to use the FuelTank Classic or FuelTank Chameleon. It gives 12 volt AC – among other things.